The Solutions Team can print your specific design on interior wallpaper. The wallpaper comes in 1200mm width panelling and once printed can be custom installed to your walls specific height and width. Walls need to be smooth surfaces with non-oil based paint applied. Bare surfaces like face brick walls and cement walls are not suitable. 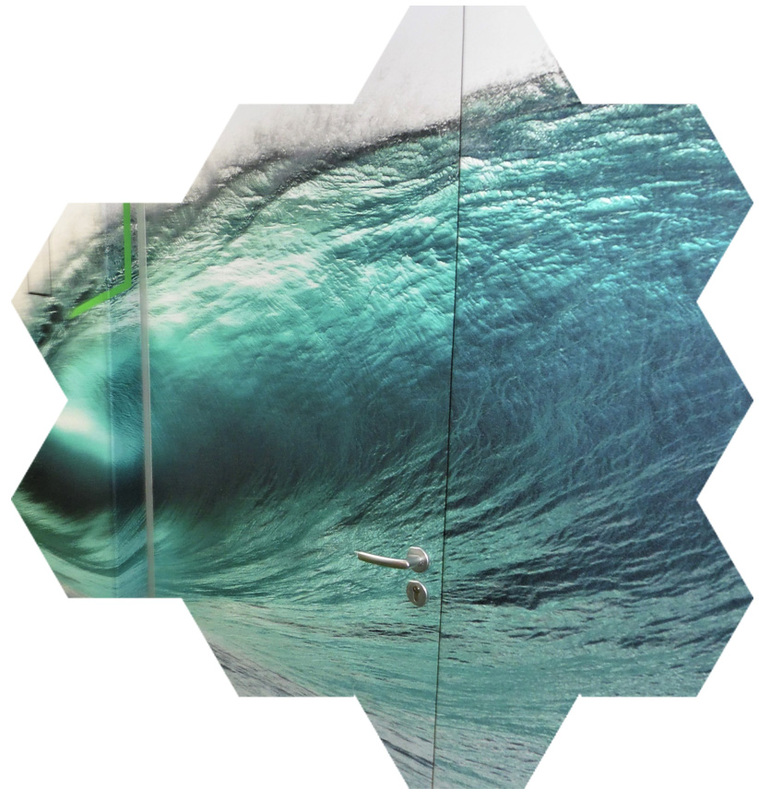 Surfaces such as glass, smooth wood and perspex substrates are suitable surfaces however an onsite inspection by our team is always best prior to installation to ensure you receive the best wallpaper branding for your space.